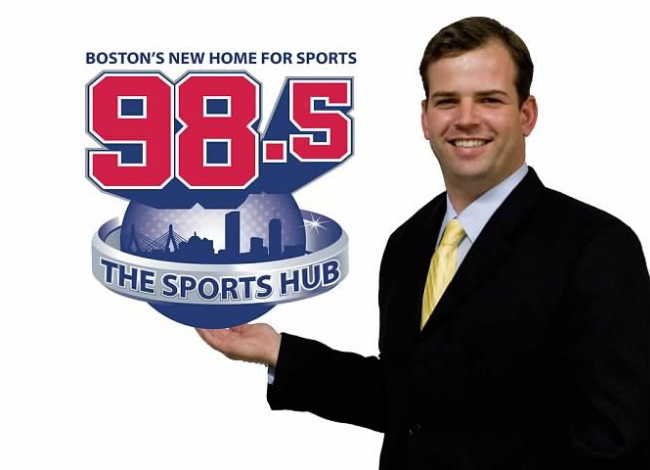 Reach nearly one million New Englander sports fans every week and align your brand with Boston’s greatest sports franchises, athletes, and on air personalities. A simplified, honest and transparent approach to sports marketing with an end goal of helping you meet your specific marketing and advertising directives. Complete with easy to understand campaign reporting metrics and presentation recaps at no additional charge.